Achieve a new level of professional appearance and functionality with the high-quality medical uniforms that you can only get from Medico Professional Linen Service! We have a variety of uniforms available for every department and level of your facility, all guaranteed to be in the best quality for which Medico has been known and trusted for a long time. 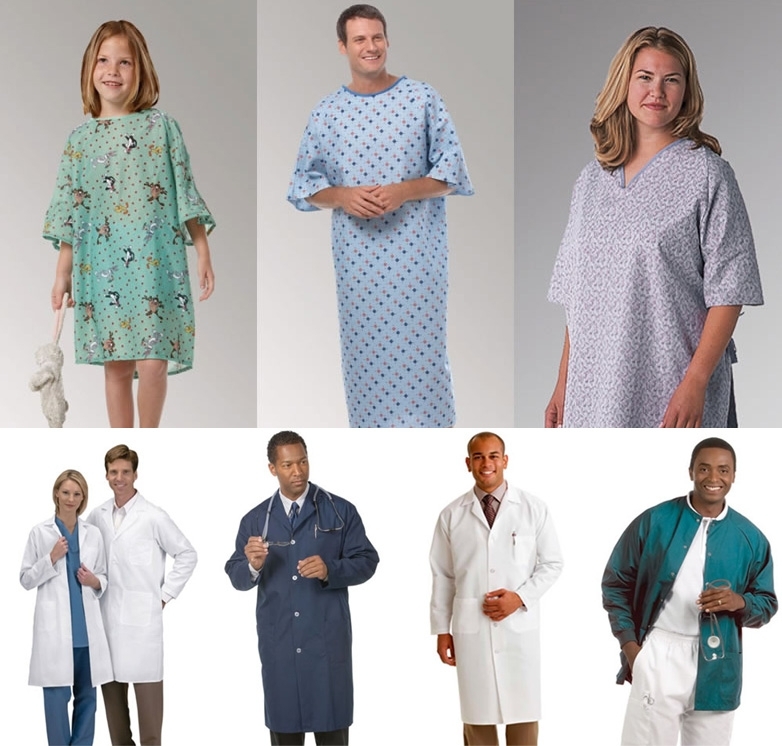 Medico is the most reliable name for all your medical apparel needs. Every item in our selection is guaranteed to be made of the best quality fabrics that are designed to provide a boosted professional appearance for the wearer and to weather even the most demanding of working days – no matter the size or type of your medical facility. Each item in our inventory has been handpicked and stands out in appearance, endurance, wearer comfort and functionality. On top of that, Medico uses advanced technology for cleaning and maintaining these uniforms, knowing full well how critical sanitation is in the maintenance of these uniforms. Each item in our inventory comes with RFID tracking chips that make linen inventory management easy and hassle-free. Using this technology, you can rest assured that managing costs, stocks, damages, replacements, repairs, and the overall life cycle of your linens is easy. Using this specialized technology, you’ll no longer have to worry about losing linens or paying for extra costs that you have no idea about. Everything is automatically tracked and recorded accurately and easily for your peace of mind. This is how you stay in control of your linens without the added burden of maintenance! Medico is an expert in medical linen services. Our whole operations process is designed to deliver the best and safest-quality clean that is perfectly suited for the hygienic needs of the medical industry. Not only are our personnel reliable, but they are also experts at specialized medical laundry processes. Medico Professional Linen Service has been serving the Greater Los Angeles area since 1932 and is the most reliable specialist for all things medical uniforms. Discover the difference that Medico can make for your facility! Call us today at 213-749-4433 or click here for a free consultation!